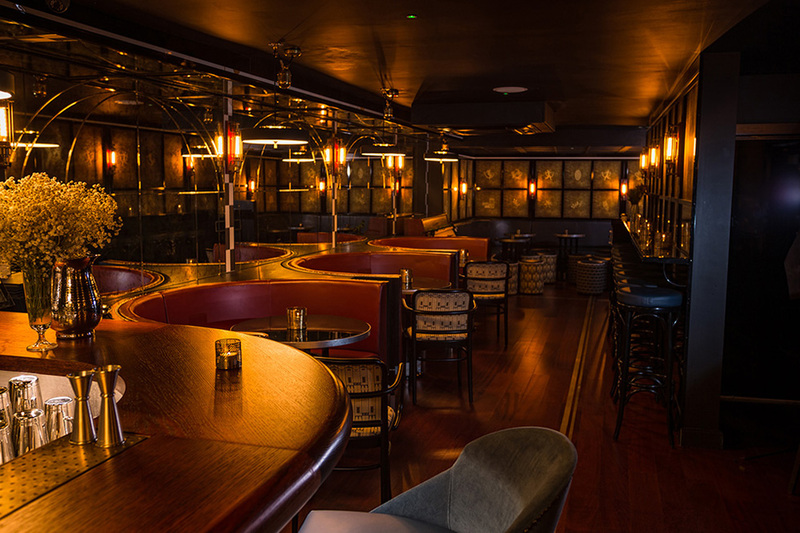 Our Downstairs Bar has an ever-expanding whisky selection of 250 different drams from every corner of the globe. 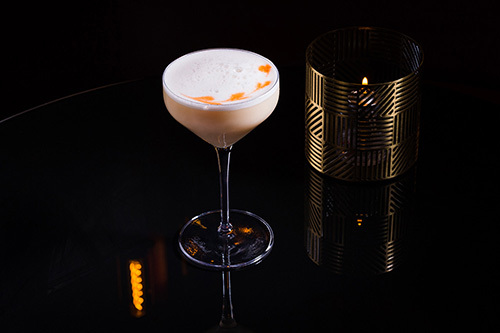 We’ve worked some of these whiskies into a lengthier cocktail list alongside other spirits from around the world. 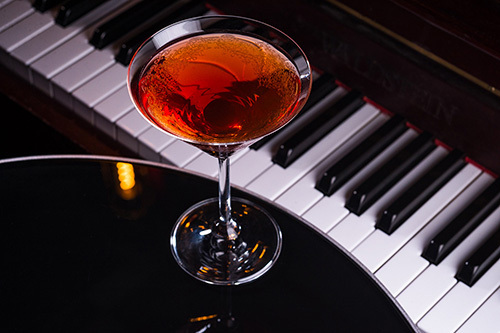 On Friday and Saturday evenings the cocktails are accompanied by live blues and jazz music, from 9pm. Reservations for the Downstairs Bar can be made through the booking form below. Given the intimate nature of the bar we cannot take parties over 13 people. We kindly ask that you arrive within 20 minutes of your booking or call to let us know if you’re running late.